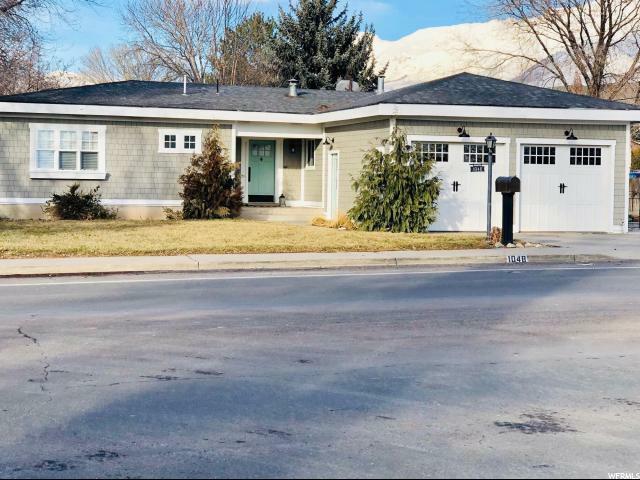 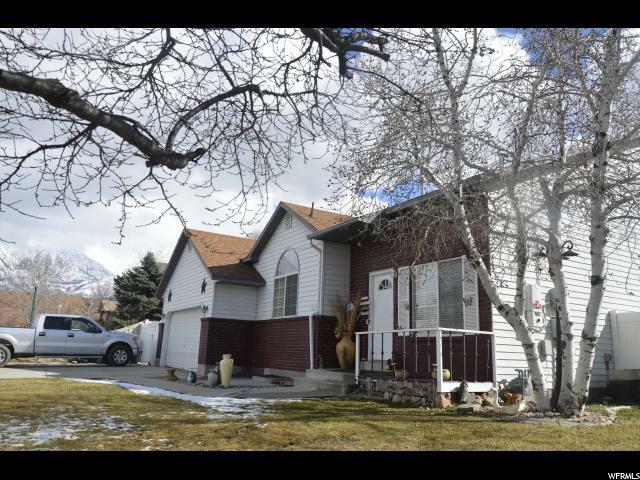 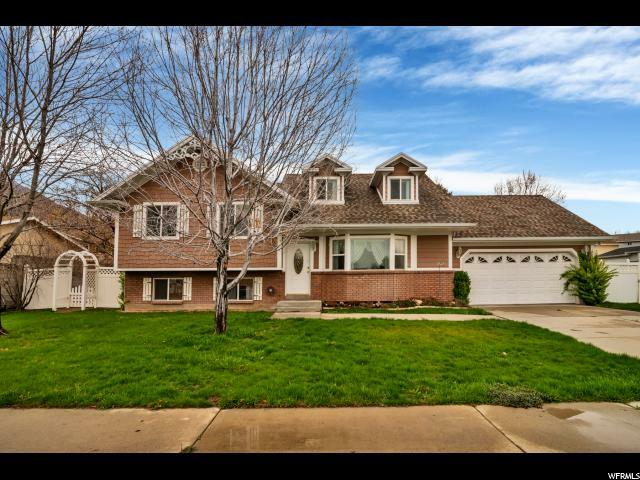 What's Your Orem Home Worth? 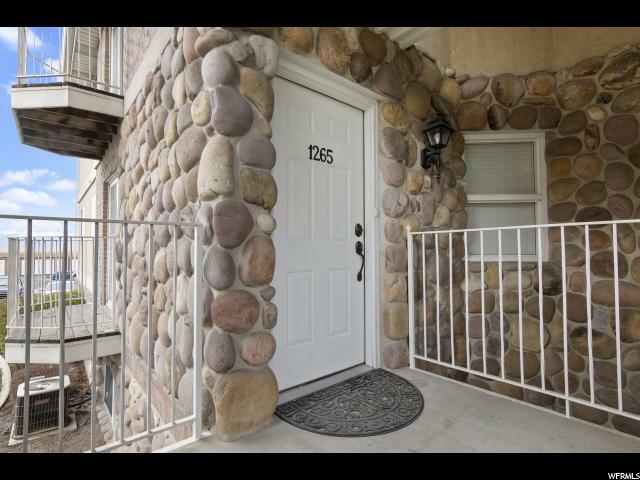 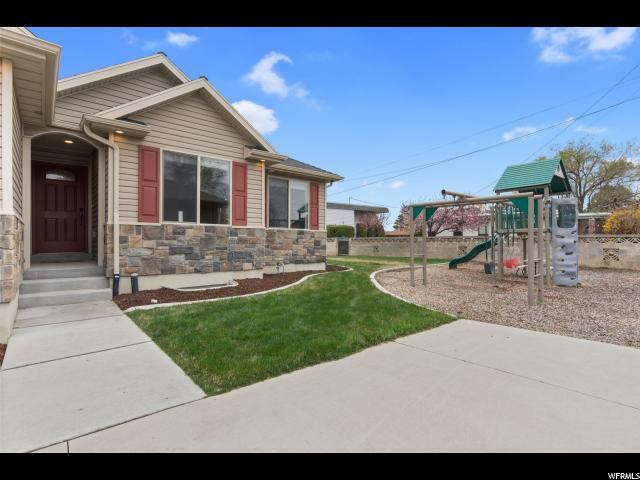 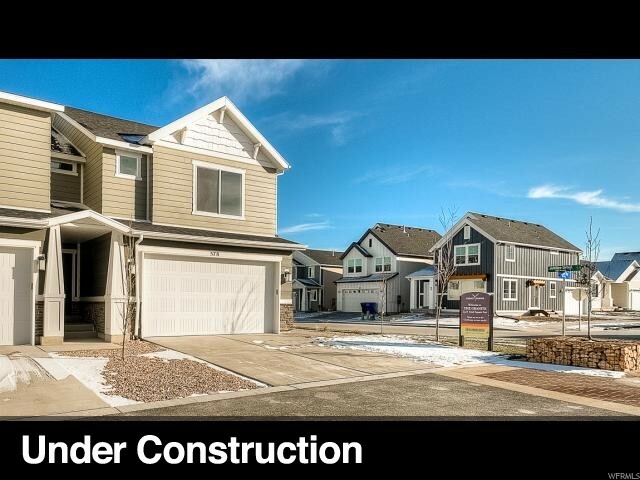 Orem Utah Real Estate for Sale! 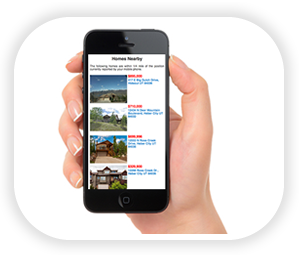 Thank you for taking the time to visit our website! 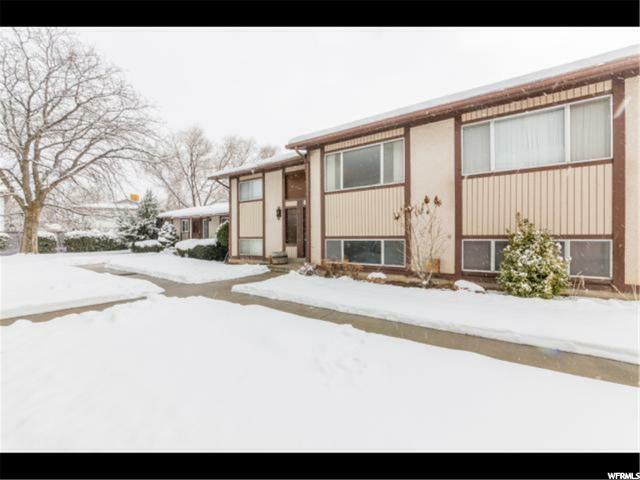 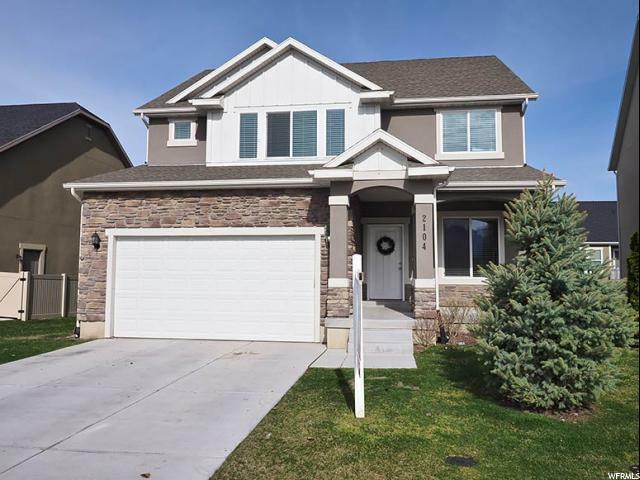 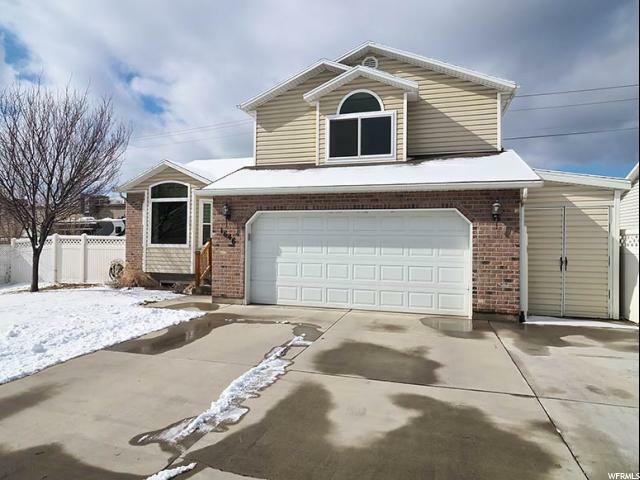 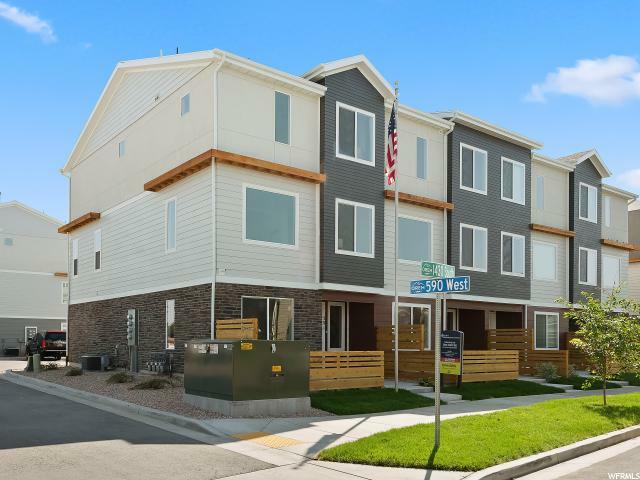 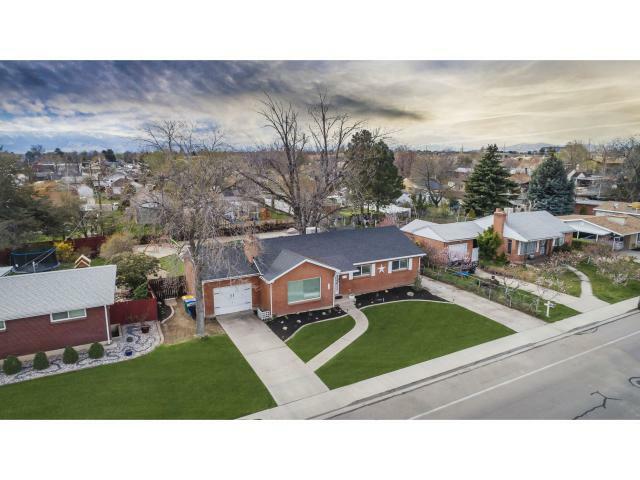 If you are looking to buy or sell real estate in Orem, Utah or any of the surrounding communities, you have found the right place. 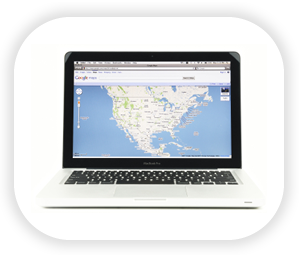 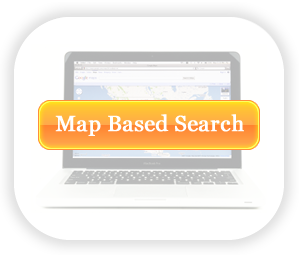 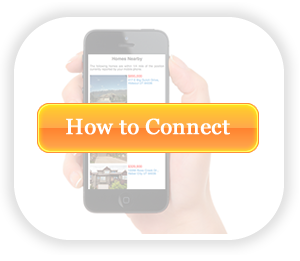 Use our powerful search engine to get All listings from All Real Estate Agents, there's no need to look anywhere else for your next home! 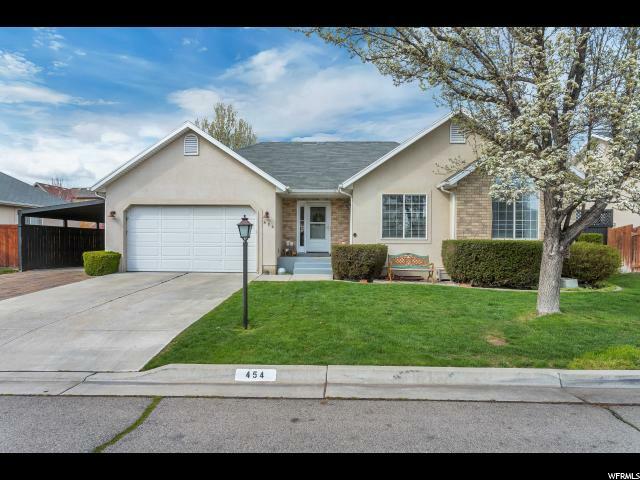 Looking to find more information about the Orem, Utah community? 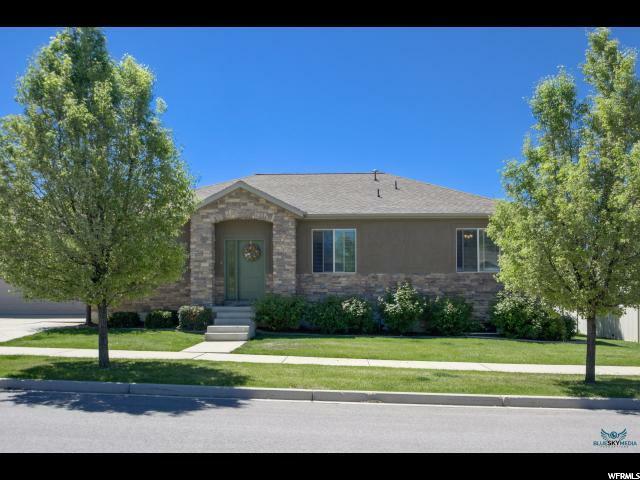 Check out our pictures and information on Orem Parks, Recreation, Schools, Entertainment and more! 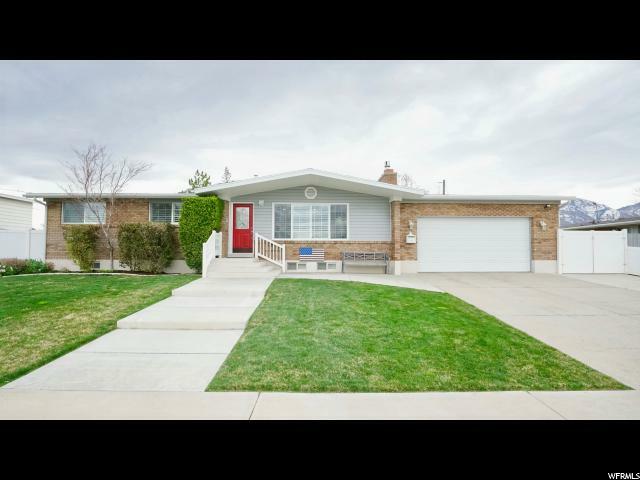 Don't forget to check out the blog for the latest Orem Real Estate statistics and news. 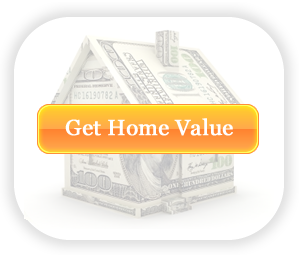 If you have any questions or would like to see a home in person or to discuss your home value, please give us a call today! 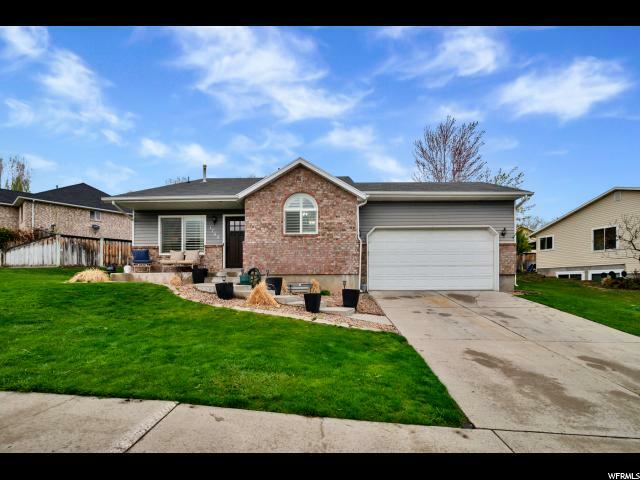 801-592-6027. 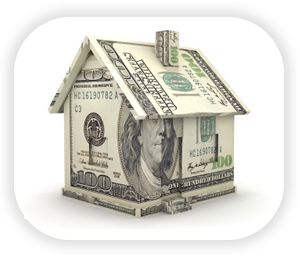 We are committed and enjoy providing professional, personalized service to all our clients.